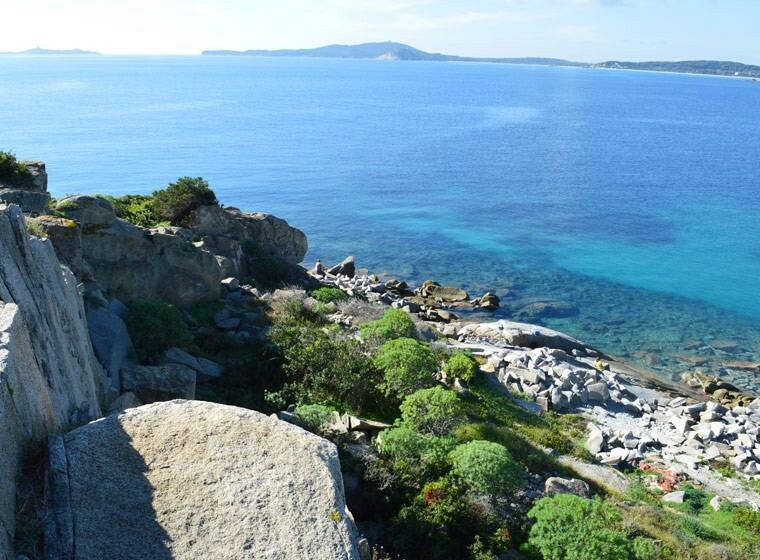 Its white beaches and transparent sea water have made it one of the most popular tourist destinations in Sardinia, but Villasimius has a lot more to offer. Because its sea, among the most beautiful in the world, will call you back year after year. Because the services it offers will ensure you enjoy an unforgettable holiday in total relax. And especially because its choice of tourist facilities meets all needs, so the entire family can enjoy a perfect holiday. Less than a kilometre from Residence Fenica, Villasimius has a dynamic town centre, with a number of supermarkets, boutiques, banks, a post office, pharmacy and a well-equipped marina. During the summer, Villasimius enjoys a fun and lively night life with plenty of entertainment for young visitors and families alike: pubs and clubs, traditional restaurants, coffee and ice cream shops, as well as a number of festivals and events that provide an opportunity to experience local traditions and discover Sardinia’s wines and food. If summer evenings sound too busy, those in search of total relaxation can enjoy Villasimius during the rest of the year, thanks to its mild climate all year round. 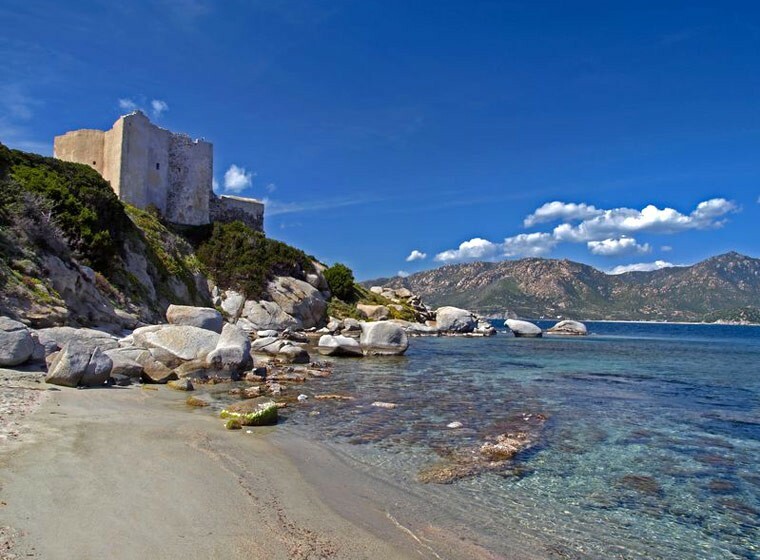 The surrounding areas offer great itineraries to discover the historical, archaeological and natural heritage of South-Eastern Sardinia: Cava Usai, Fortezza Vecchia, the forest of Minni Minni, the megalithic complex of Cuili Piras, and the castle of Quirra. 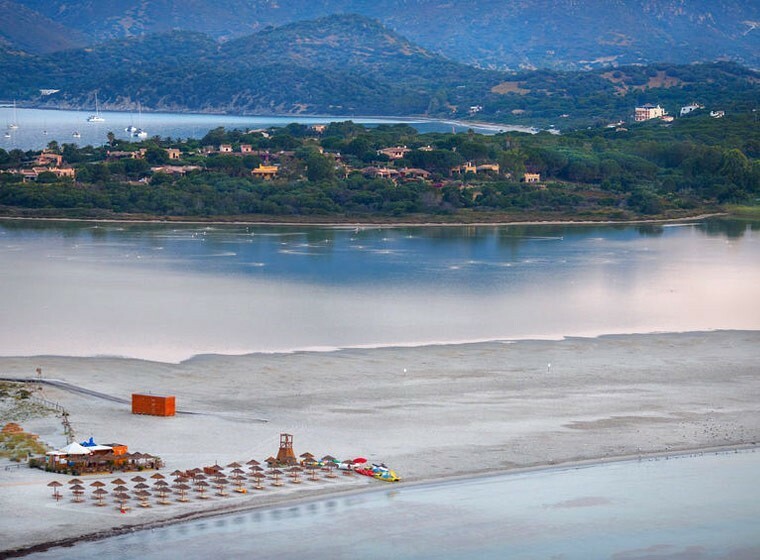 Trekking, mountain biking and horseback excursions are among the possible activities visitors can enjoy together with water sports and golf at the Tanka Golf Club. 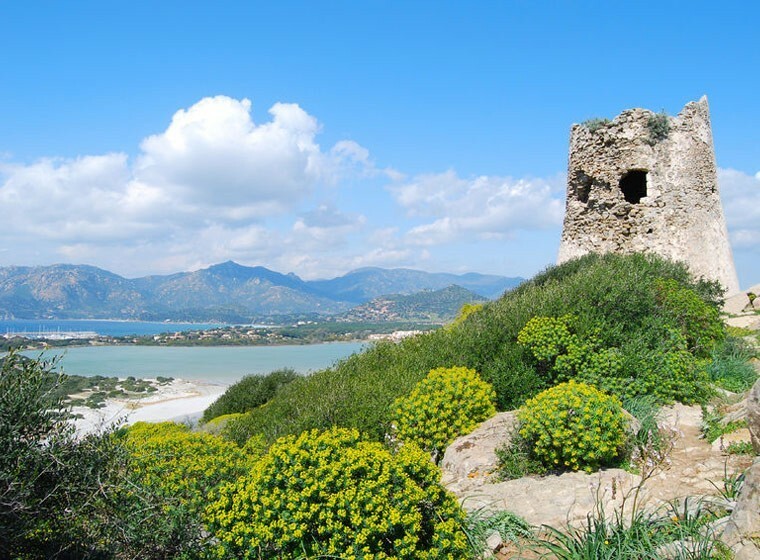 A corner of paradise, a lively town appreciated by young and adult visitors alike, one of the best family destinations in Sardinia... All just 50 km from both the Cagliari’s port and the Cagliari-Elmas International Airport.